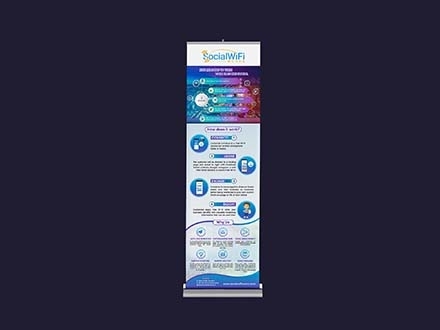 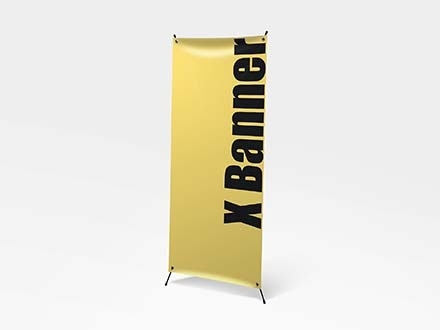 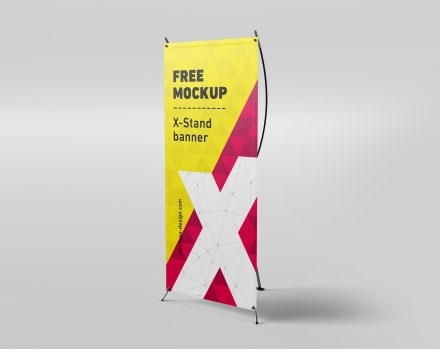 Do you ever wonder what your idea would look like on a banner? 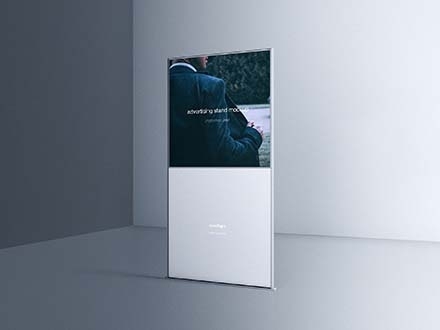 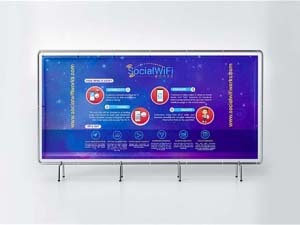 Appearance matters a lot when presentation and advertisement are concerned. 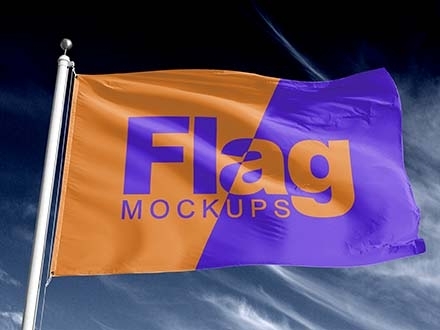 Hence the reason mockups are used to know how designs will look like in reality before they get out there. 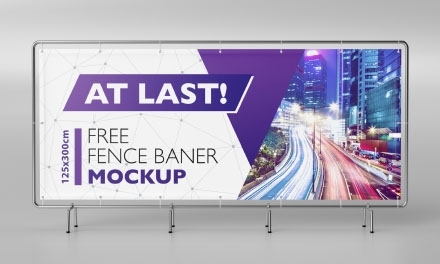 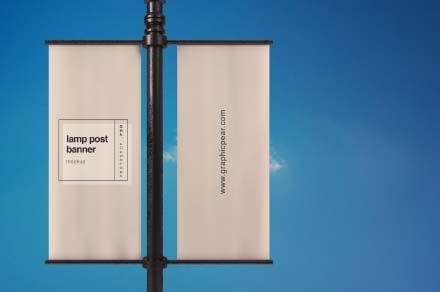 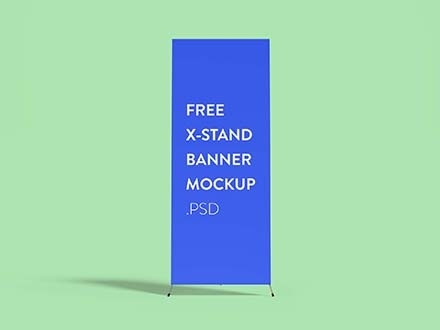 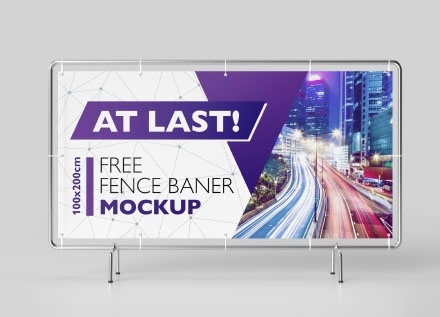 We have compiled a list of the very best free banner mockups for your use. 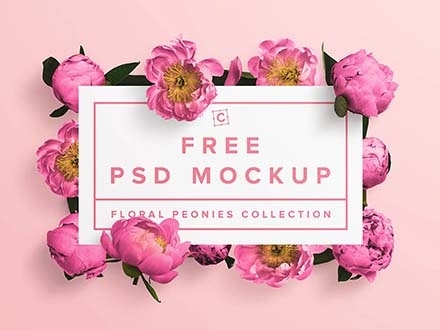 Check through, pick whichever compliments your design the most.